Published by Hutchinson's Books for Young People, 12 Great Queen Street, London circa 1942. circa 1942. Hard back binding in publisher's original aquamarine cloth covers, black title and author lettering to the spine and to the front cover. 8vo. 7½'' x 5¼''. 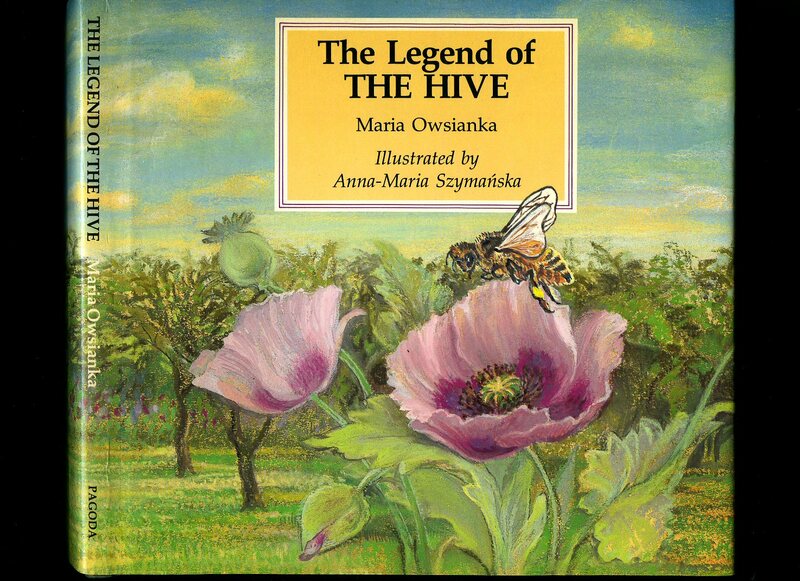 Contains 252 printed pages of text with colour illustrated frontispiece, full-page monochrome illustrations and many illustrations in the text. Spine ends and corners soft with shallow rubs, pencil message to the front free end paper and in Very Good condition, no dust wrapper. Member of the P.B.F.A. 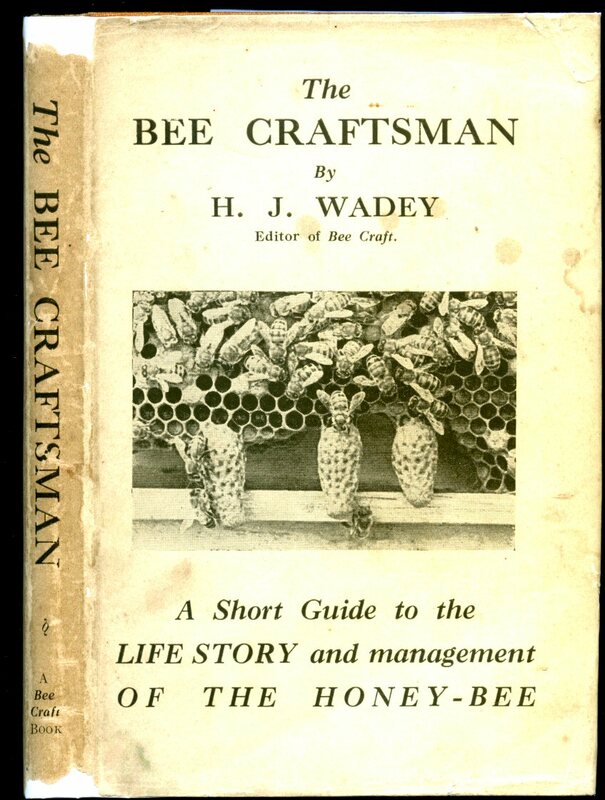 Published by Methuen & Co. Ltd., 36 Essex Street, Strand, London First Edition Eighth Edition 1945. 1945. 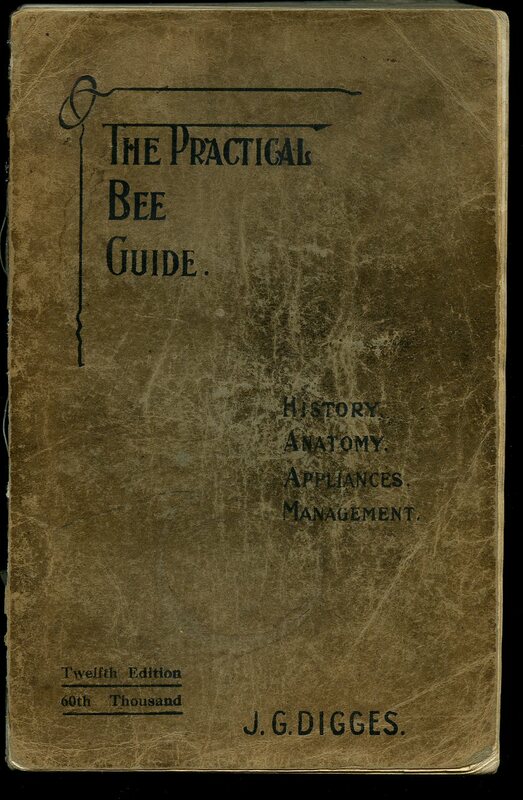 Eighth edition hard back binding in publisher's original cinnamon cloth covers, blue title and author lettering to the spine. 8vo. 7½'' x 5¼''. Contains 205 printed pages of text with 4 monochrome photographic plates and illustrations throughout. Mottling of the cloth to the rear and lower front corner. Near Very Good condition book in Good condition dust wrapper with 25 mm piece of paper missing to the top of the spine, chips to the lower front edge, price clipped. Dust wrapper supplied in archive acetate film protection, it does not adhere to the book or to the dust wrapper. Member of the P.B.F.A. 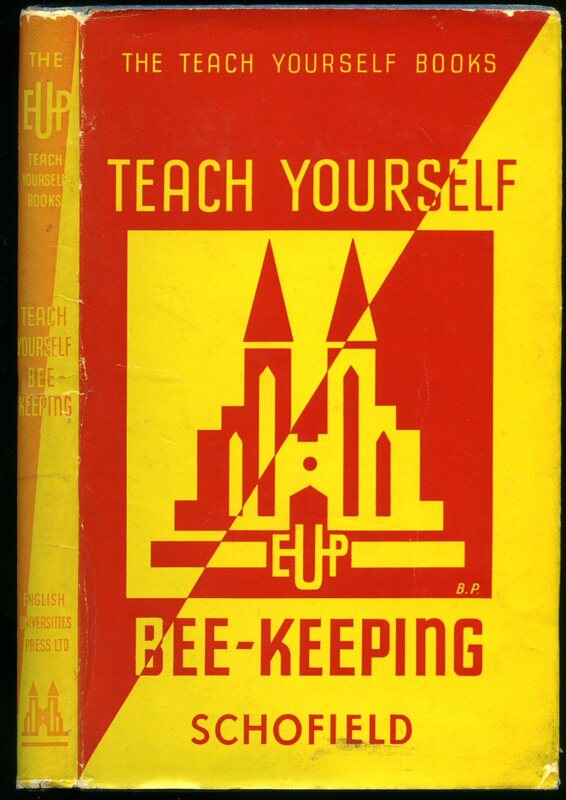 Published by Bee Craft, Bee-Keeper's Association, First Edition 1943. 1943. First edition hard back binding in publisher's original burnt orange cloth covers, black title and author lettering to the spine. 8vo. 7½'' x 5¼''. Contains 115 printed pages of text with monochrome photographs to the centre. War economy standard paper, sun bleaching to top and bottom of the spine where pieces of the wrapper are missing, ink name and address to the front free end paper, dated 1943. Very Good condition book in Very Good condition dust wrapper with two 5 mm pieces of paper missing from the spine ends, small chips to the corners and front fore edge, not price clipped 3/6. Dust wrapper supplied in archive acetate film protection, it does not adhere to the book or to the dust wrapper. Member of the P.B.F.A. 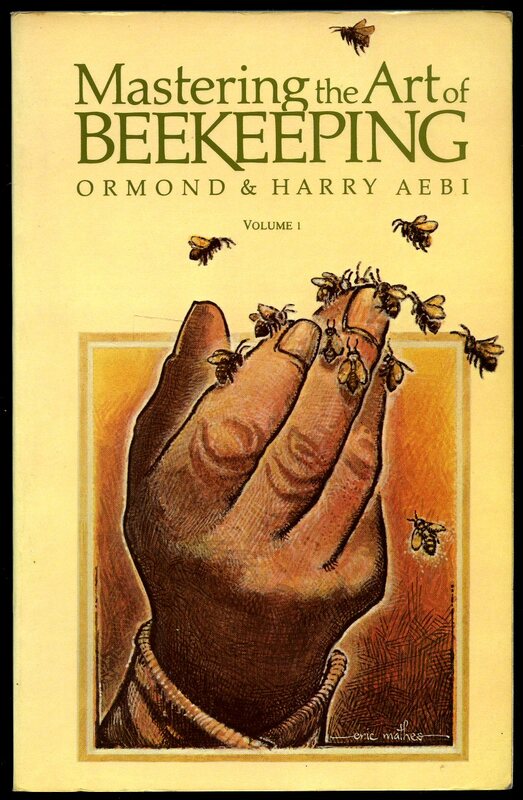 Published by Ward Lock Limited, 82 Gower Street, London Reprinted 1985. 1985. Published by W. H. & L. Collingridge Ltd., 2-10 Tavistock Street, Covent Garden, London circa 1936. circa 1936. 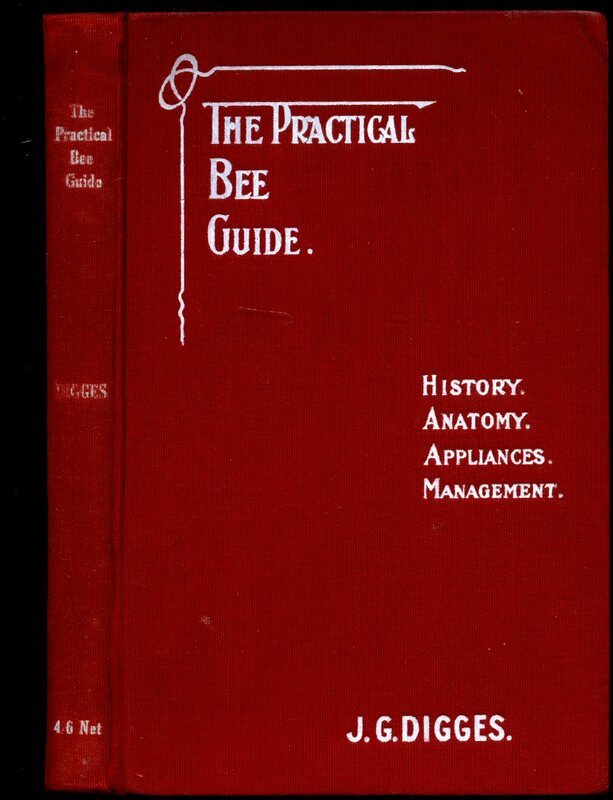 Hard back binding in publisher's original tan cloth covers, burgundy title and author lettering to the spine and to the front cover with bee illustrated vignette. 8vo. 7½'' x 5¼''. Contains 124 printed pages of text with monochrome illustrations and photographs plates. Very Good condition book, corners nice and sharp, in Very Good condition dust wrapper with tiny nicks and chips to the spine ends and corners, not price clipped 3/6. Dust wrapper supplied in archive acetate film protection, it does not adhere to the book or to the dust wrapper. Member of the P.B.F.A. 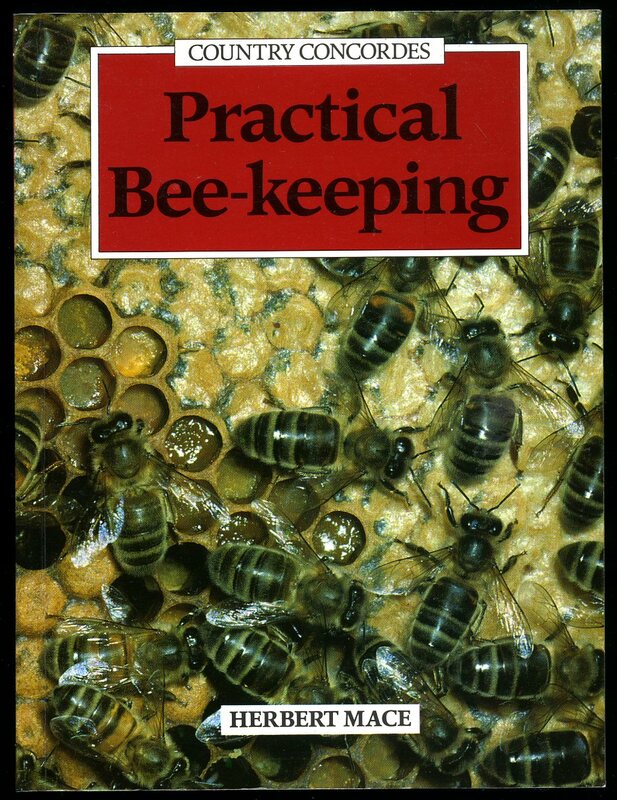 Published by Pagoda Books First Edition 1988. 1988. 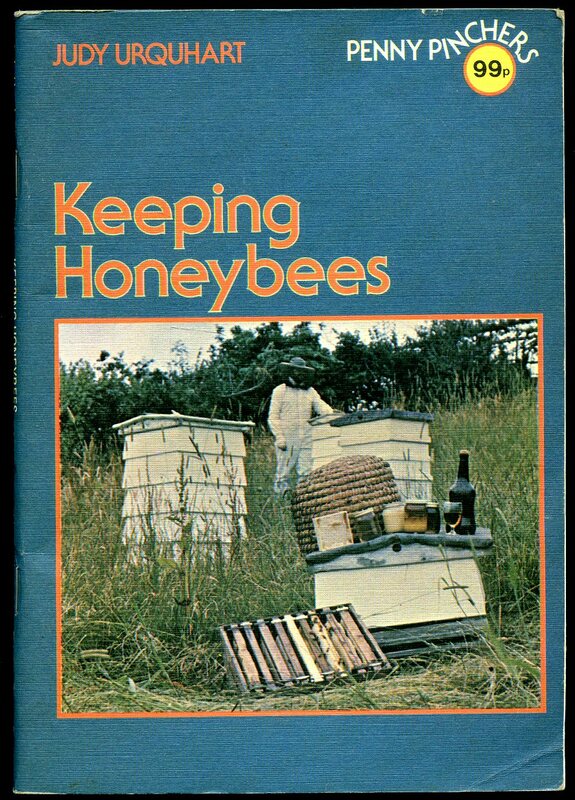 Published by the Author circa 1970. circa 1970. Publisher's original illustrated stapled paper covers [soft back]. 8vo. 7½'' x 5¼''. Contains 8 printed pages of text with monochrome photographs throughout. In Fine condition, no dust wrapper as issued. Member of the P.B.F.A. 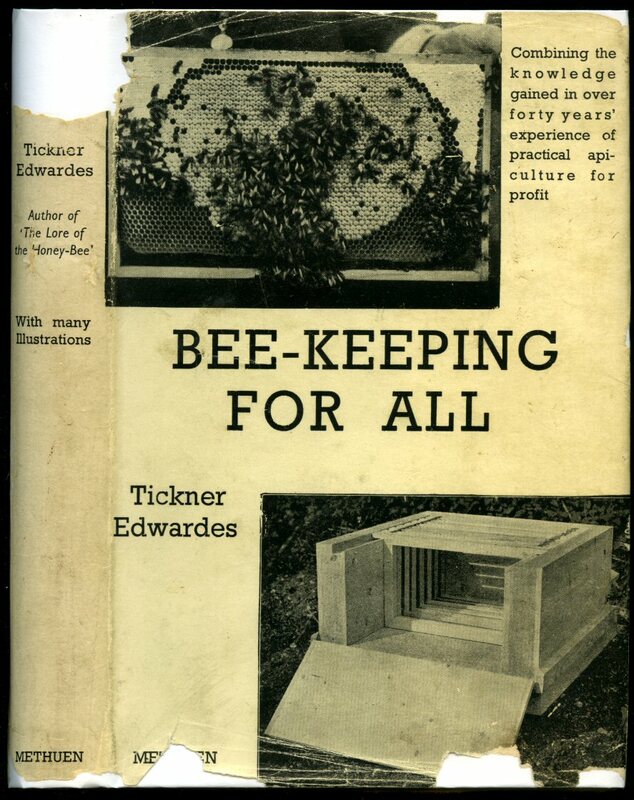 Published by Thorsons Publishers Ltd., 91 St. Martin's Lane, London Reprinted Edition 1961. 1961. Publisher's original illustrated card wrap covers [soft back]. 8vo. 7½'' x 5¼''. Contains 72 printed pages of text. Shallow rubs to the spine ends and fore edges and in Very Good condition, no dust wrapper as issued. Member of the P.B.F.A. 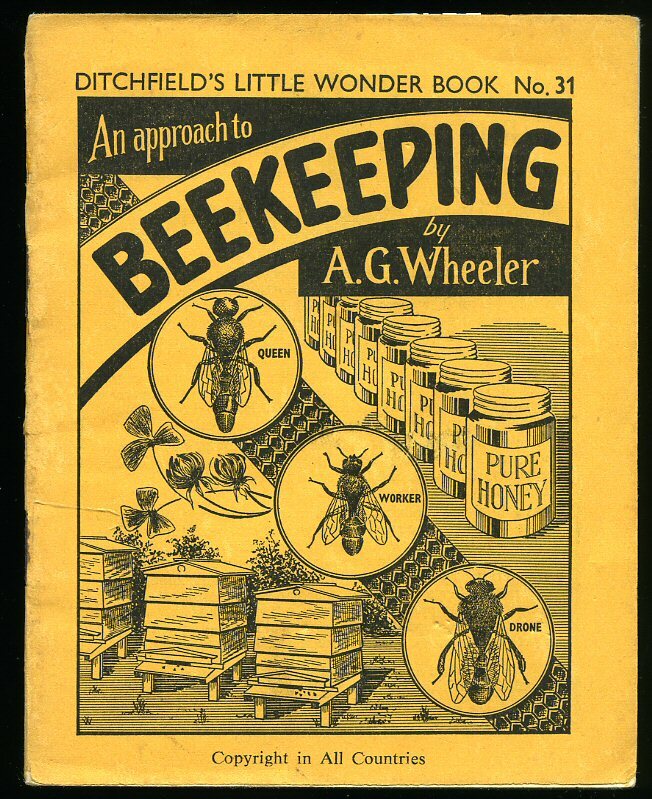 Published by Ditchfields, Chorley, Lancashire circa 1950. 1950. Publisher's original stapled illustrated paper wrap covers [soft back] 12mo 5½'' x 4¼''. Contains 32 printed pages of text. In very near Fine condition, no dust wrapper as issued. Member of the P.B.F.A. Published by David & Charles Ltd., Brunel House, Newton Abbot, Devon First Edition 1978. 1978. 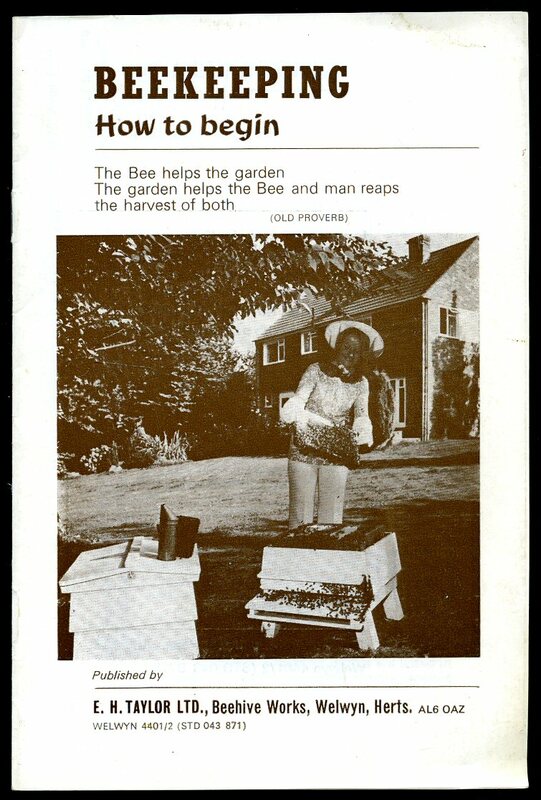 Published by Prism Press, Chalmington, Dorchester, Dorset 1982. 1982. 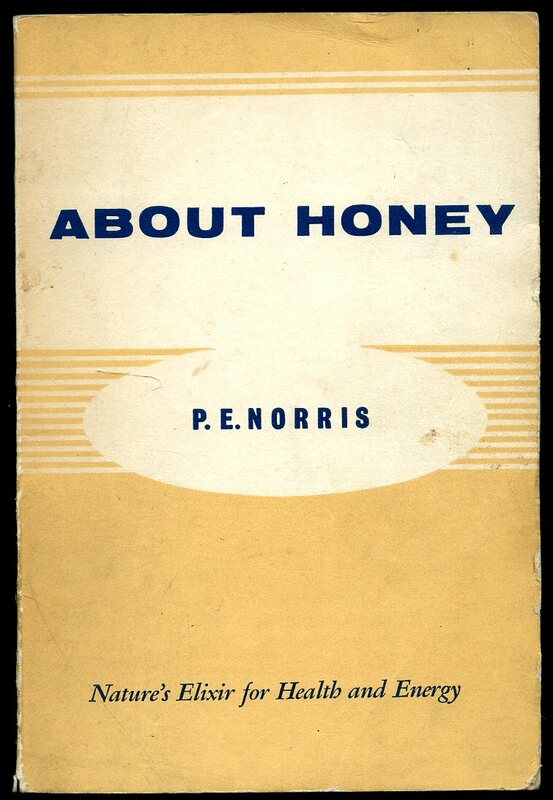 Published by The Talbot Press Limited, Dublin Seventh Edition 1932. 1932. Seventh edition hard back binding in publisher's original ruby red cloth covers, white title and author lettering to the spine and to the front cover. 8vo. 8½'' x 6''. Contains 306 [6-pages of local advertisements] printed pages of text with monochrome illustrations and photographs throughout. Hospital library copy with plate to the front paste down and pocket to the rear, upper corners creased and in Very Good condition, no dust wrapper. Member of the P.B.F.A. 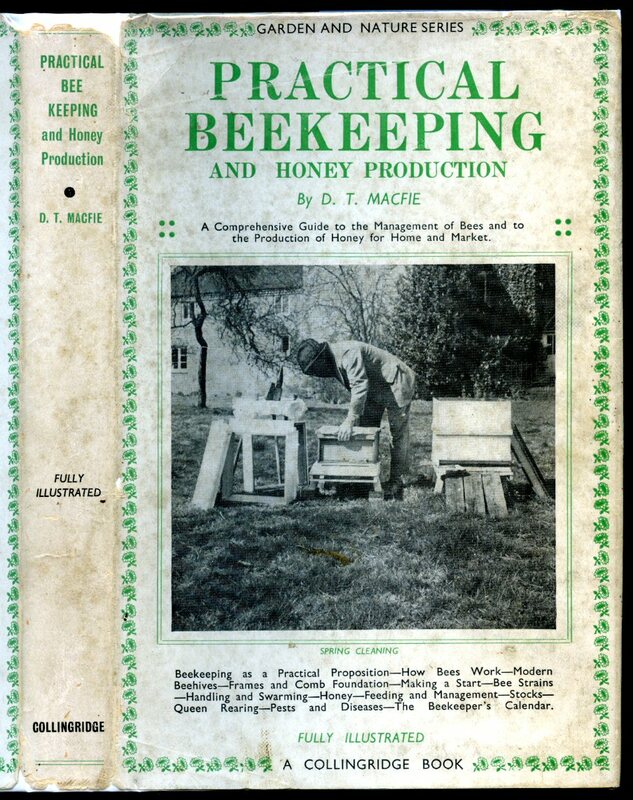 Published by The Talbot Press Limited, 89 Talbot Street, Dublin Twelfth Edition 1944. 1944. Publisher's original illustrated card wrap covers [soft back]. 8vo. 8½'' x 6¼''. Contains 305 printed pages of text with monochrome illustrations and photographs throughout. Paper to the lower half of the spine is missing, age darkened and scuffed covers and in Poor condition, no dust wrapper as issued. Member of the P.B.F.A. 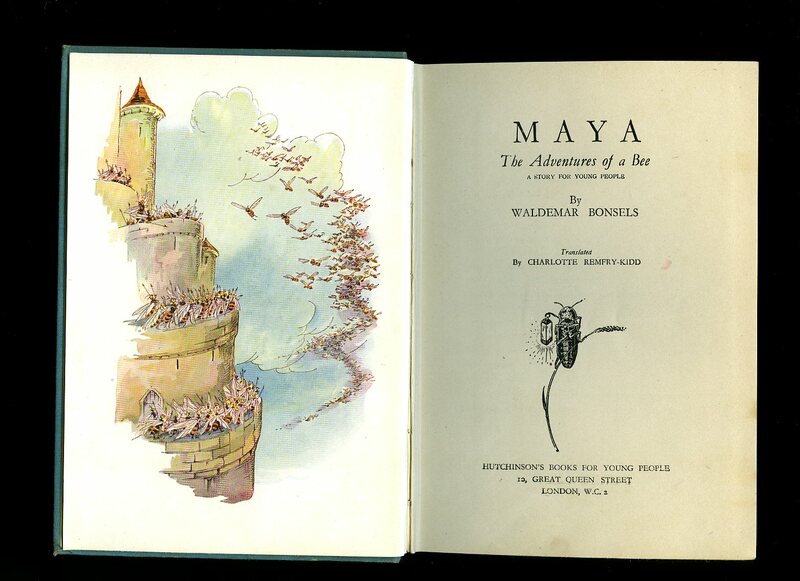 Published by Hodder & Stoughton Limited for The English Universities Press Ltd., London First Edition 1943. 1943. First edition hard back binding in publisher's original cornflower blue paper covered boards, black title and author lettering to the spine. 8vo. 7'' x 4½''. Contains 148 printed pages of text with monochrome illustrations and photographs throughout. Tiny rubs to the spine ends. Very Good condition book in Very Good condition dust wrapper with sun fading to the red of the spine, shallow rubs to the spine ends, not price clipped 3/-. Dust wrapper supplied in archive acetate film protection, it does not adhere to the book or to the dust wrapper. Member of the P.B.F.A. 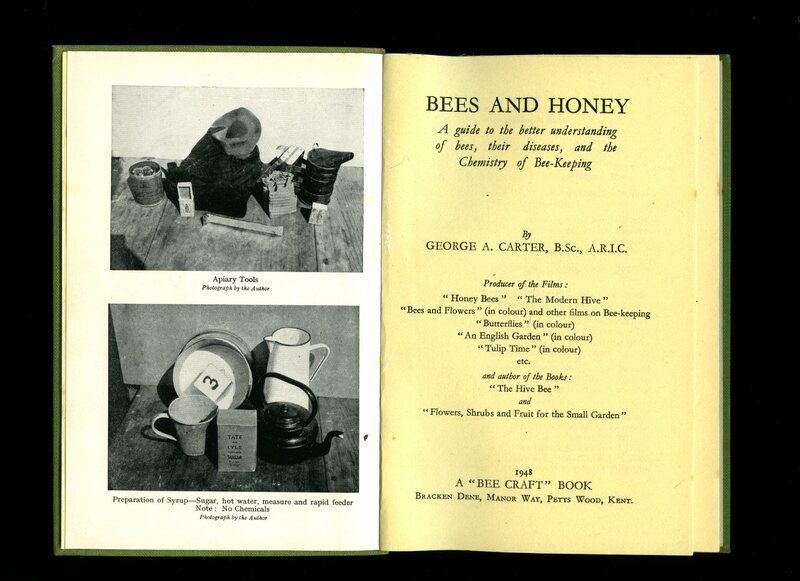 Published by Bee Craft, Bee-Keeper's Association, Third Impression 1948. 1948. Hard back binding in publisher's original grass green cloth covers, brown title and author lettering to the spine. 8vo. 7½'' x 5¼''. Contains 115 printed pages of text with monochrome photographic plates. War economy standard paper, sun fading to the green of the spine, tan age spots to the end papers and in near Very Good condition, no dust wrapper. Member of the P.B.F.A.